Would you like to drive an electric car but do not want to spend a fortune to have that privilege? 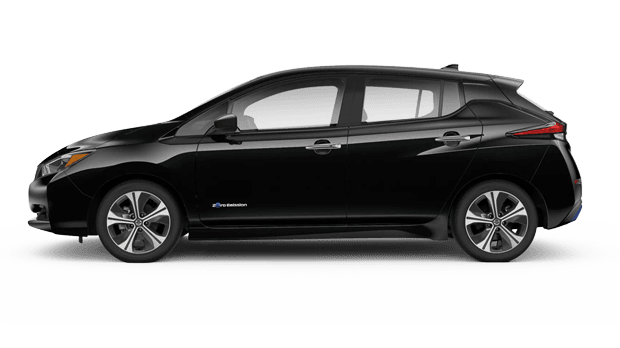 The all-new 2019 Nissan LEAF has arrived and offers a highly advanced all-electric powertrain at a reasonable price. With its extended driving range and plenty of innovative features, this second-generation LEAF from Nissan is a must-see for any electric car buyer! Sutherlin Nissan Vero Beach invites Fort Pierce and Port St. Lucie, Florida area drivers to explore the next-generation 2019 Nissan LEAF electric car at our dealership in Vero Beach, FL. Shop at Sutherlin Nissan Vero Beach to discover the 2019 Nissan LEAF near Fort Pierce! 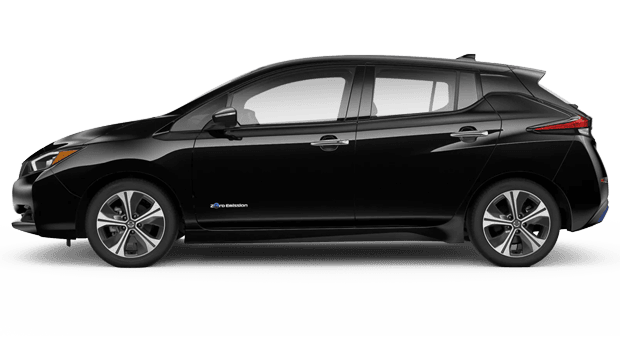 With a new estimated all-electric driving range of 150 miles on a single charge, the Nissan LEAF is more capable than ever as your daily driver or commuter car. Its 147-hp electric motor can deliver 100% of its torque from a standstill, meaning the 2019 LEAF is also a thrill to drive! Eco-friendly car buyers will certainly be impressed by the 2019 Nissan LEAF electric car's zero-emission status; of course, bypassing the gas pump is a big plus, too! The LEAF's electric motor, battery and onboard charger have been upgraded for this next-generation 2019 model, and the new LEAF can provide up to 88 miles of travel on a mere 30-minute charge, when equipped with the 6.6 kW onboard charger. 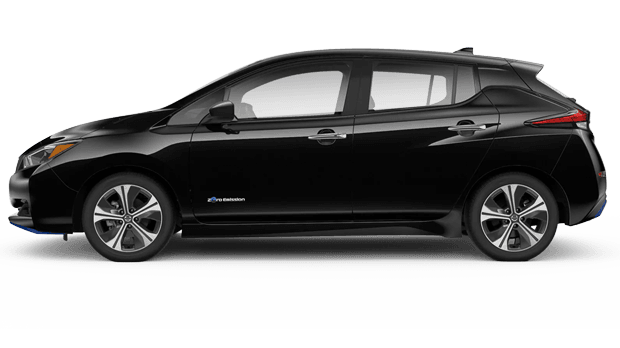 Not to be outdone by its advanced powertrain, the cabin of the new Nissan LEAF includes a number of key features that make it the electric car to own going forward. For starters, the LEAF's innovative e-Pedal allows the driver to accelerate and brake with just one pedal! The e-Pedal also helps enhance driving efficiency, while the new ProPILOT Assist system can help you maintain speed, accelerate for you with adaptive cruise control -- and even bring the LEAF to a complete stop, thanks to its standard Automatic Emergency Braking. The second-generation of Nissan LEAF electric cars are arriving at Sutherlin Nissan Vero Beach from early 2019, so now is the time to show your interest in this advanced yet affordable electric car! Our Nissan dealership in Vero Beach, FL proudly serves drivers near Port St. Lucie, Fort Pierce and beyond with new and used Nissan sales and auto financing plus professional auto service and genuine Nissan parts. Contact us today or visit near Fort Pierce, FL!